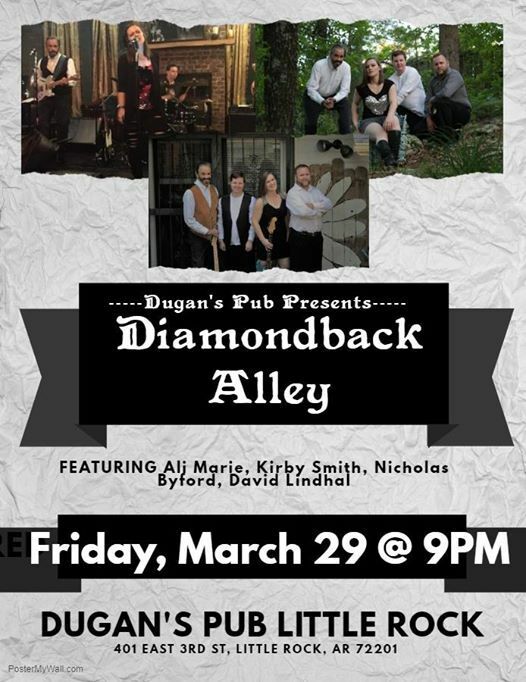 We're back at Dugan's Pub March 29th! 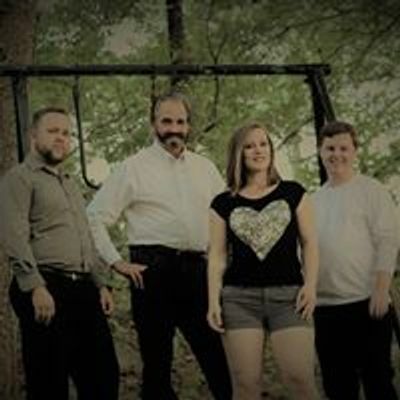 This is your last chance to come see us until mid-May as we're taking a short break while our Bass Player Nicholas embarks on a new journey of becoming a parent in April. 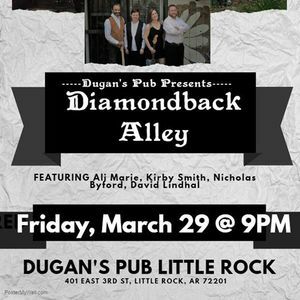 Come eat, drink, and be merry with us while we perform our latest tunes for your entertainment! Perfect way to end the long workweek. $0 Cover and Kids Welcome until 10:30 or so. See you all there!